Sansepolcro is a Medieval town in the Tuscan Tiber Valley. Sansepolcro was founded and has developed around a Benedectine abbey. 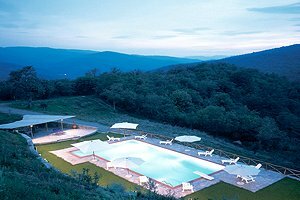 It has been the birthplace of several celebrities of Tuscan history and art, the most famous being Piero della Francesca. The city is rich in interesting monuments and organises important cultural events: every year in Semptember, the "Palio della Balestra" (the Crossbow Palio) takes place in Sansepolcro. 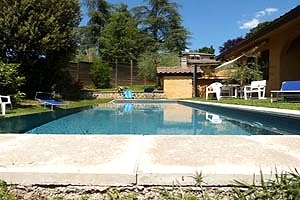 Florenceholidays.com offers a wide choice of holiday villas and country houses in Sansepolcro and in Tuscany - villas with or without swimming pool, ancient castles, farmhouses that have been renovated and transformed into luxury villas. 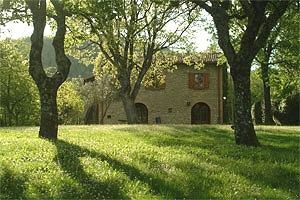 Are you willing to spend a pleasant holiday in Arezzo countryside? 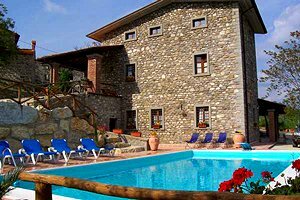 In this page you will find a selection of holiday country house for rent in Sansepolcro. 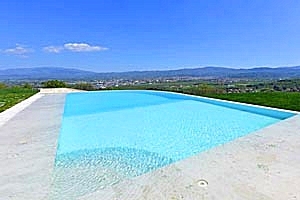 Find in this page and in our website the villa for your holidays in Sansepolcro.